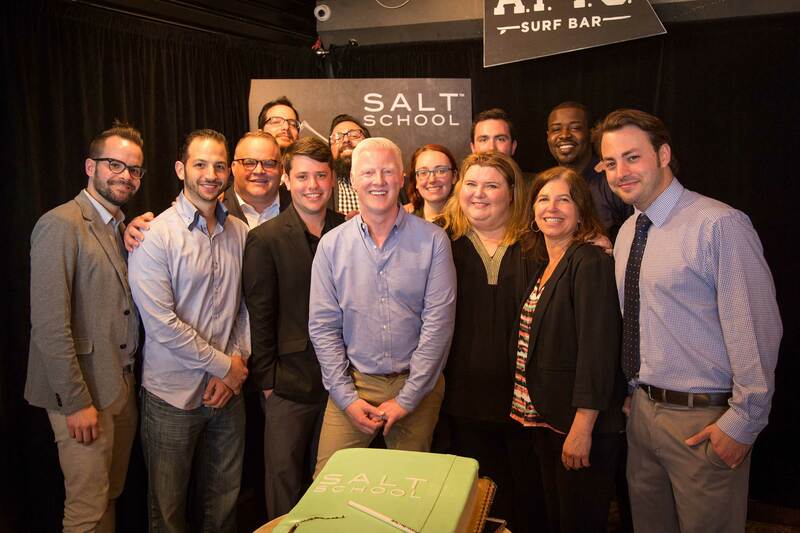 ASBURY PARK, N.J., April 27, 2016 /PRNewswire/ -- Salt School, a 10-week hospitality training program created and led by renowned hotel innovator David Bowd of Salt Hotels, held its graduation on Saturday, April 23rd at the Asbury Park Yacht Club in Asbury Park, NJ. "My motto has always been, hire the attitude and train the skill," said Bowd. "The students were enthusiastic from day one, so it was deeply gratifying to watch them progress through the program and be able to hire them for The Asbury." Alumni without secured positions at the new hotel will be considered for "The Crew," an ambassador training program created by iStar that teaches employment skills and community outreach as it coaches locals on welcoming visitors to the shore town. Other Salt School students will also be considered for positions with Madison Marquette, the company behind establishments on the Asbury Park boardwalk. 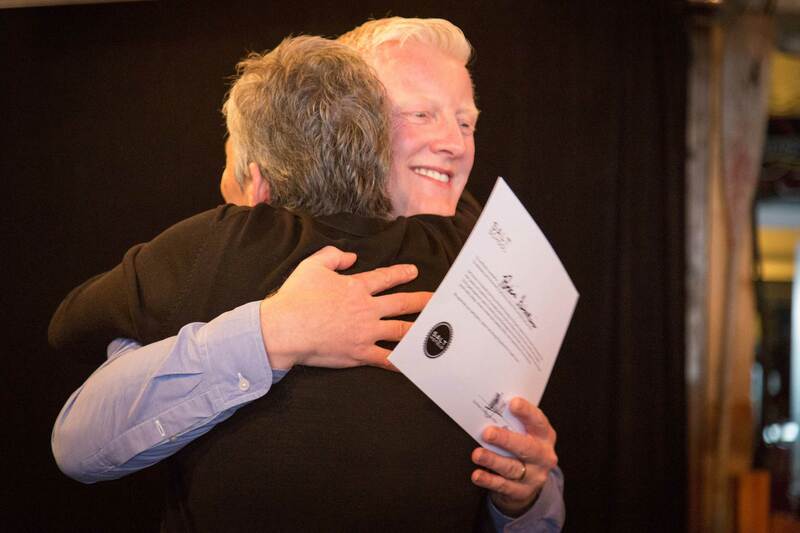 "iStar's commitment goes far beyond its robust pipeline of developments," said Cheripka. 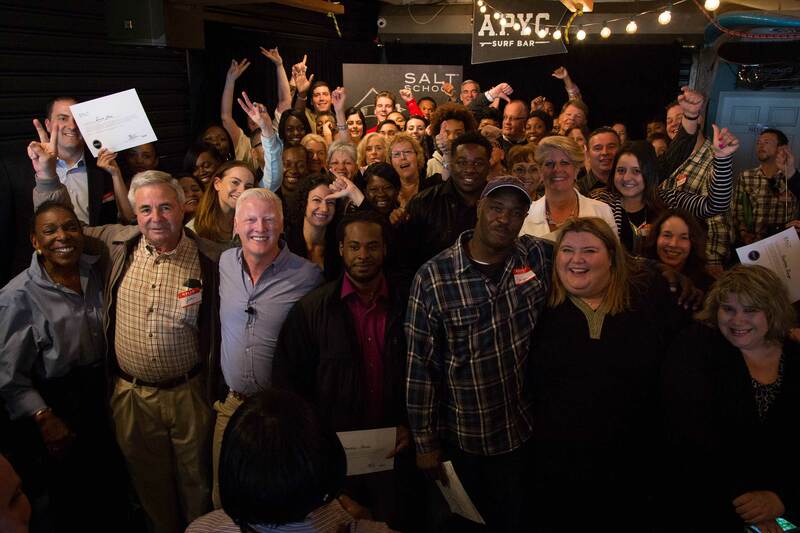 Through hospitality training programs like Salt School and our Summer Experience Crew — we are bringing together a community." Asbury Park Mayor John Moor also commented: "Asbury Park is a destination that thrives on the livelihood of the community. 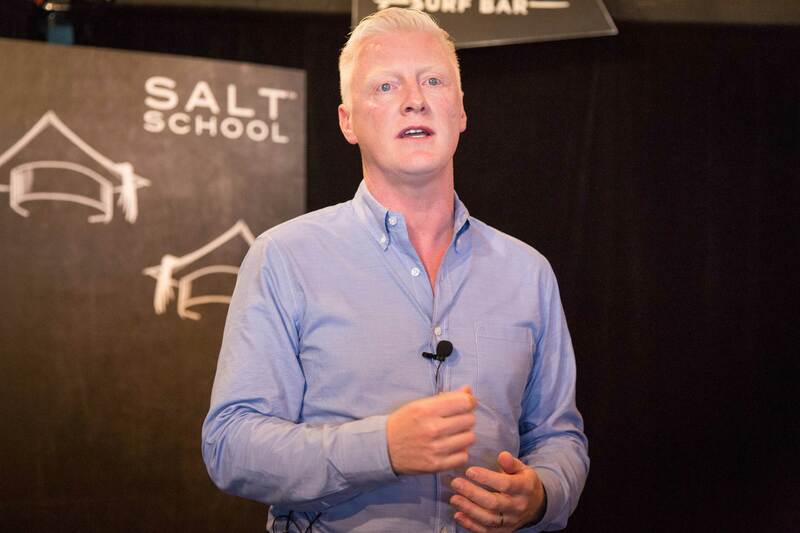 Salt School was such a success because it tapped into the collaborative spirit that has always existed in this 'can do' and 'will do' city." iStar (NYSE: STAR) finances, invests in and develops unique properties as a multi-strategy investment REIT—bringing new ways of thinking to real estate ventures in the pursuit of strong risk adjusted returns. Fully integrated across all disciplines, in-house expertise includes loan origination, loan servicing, asset management, architecture and construction, sourcing capital and legal. iStar's balanced portfolio is well diversified by property type, asset type, geography and obligor, with a focus on larger assets located in major metropolitan markets. Additional information on iStar is available on the Company's website at www.iStar.com.